Products that perform multiple functions and do them all well are rare – EZ DAM® is one of them. 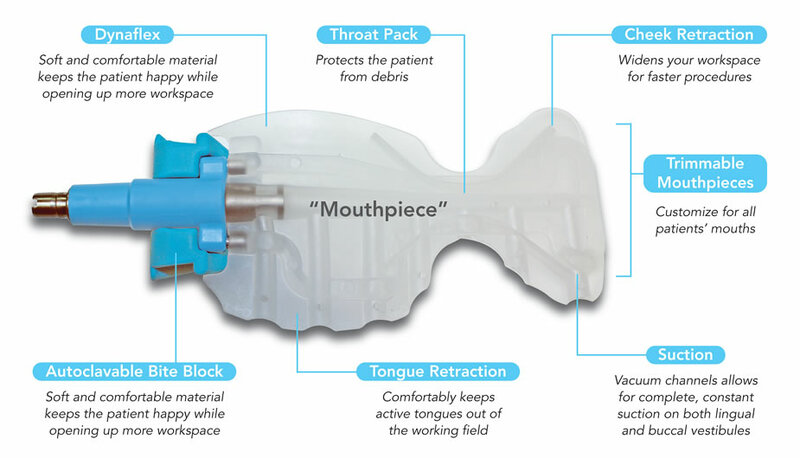 EZ DAM® is tongue retractor, cheek retractor, throat pack, bite block, and hi-volume suction – all in one. This is what it does, but what can it do for you? EZ DAM® comes from inventive minds who wanted to take a good idea and make it great. It takes a lot of thinking to build a better mousetrap and a lot of thinking went into EZ DAM®. 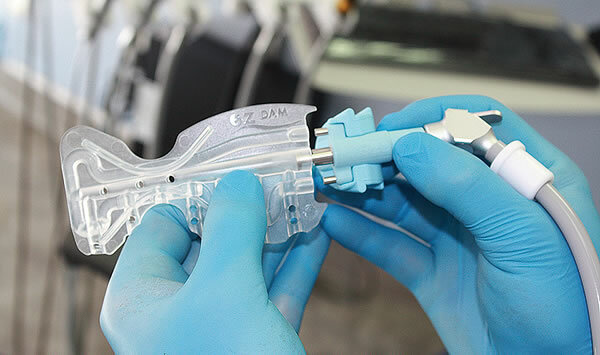 EZ DAM® can cut procedure time by as much as 30%. 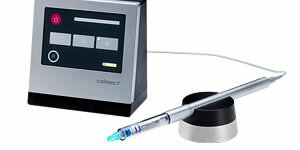 It offers hi-volume suction, tongue retractor, cheek retractor, bite block and throat pack – all in one – with hands-free operation. Once you start your procedure, you can work uninterrupted until you’re done. Your assistant is freed from suction and retraction to work on more important tasks. Composites, sealants and many other procedures require dry fields and obtaining them without rubber dam is not easy. EZ DAM® isolates the procedure area and offers a complete dry field. EZ DAM® mouthpieces are made from Dynaflex, a silicone based, non-allergenic material that is soft and comfortable. Mouthpieces can easily be trimmed to patient anatomy. Patients, even those with gag reflexes, report that EZ DAM® feels comfortable in their mouths. Patients just lie back and relax, without worrying about need to swallow, feeling debris, risking closing their mouths or interfering with their tongues, while you work. EZ DAM® mouthpieces are designed to provide the optimal level of retraction and isolation of the working field. If you’re like the vast majority of dental professionals, using rubber dam is not high on the list of your favourite things. 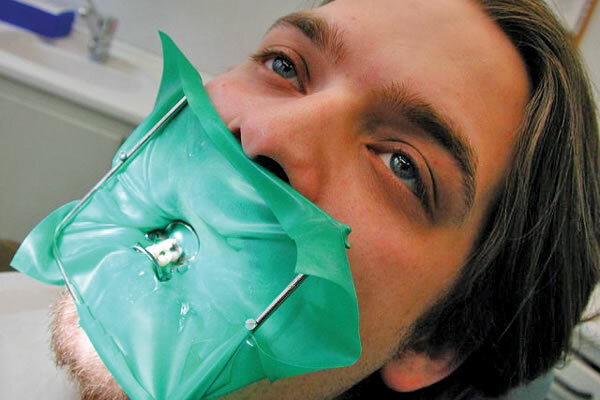 EZ DAM® delivers the same level of isolation as a rubber dam without the hassles. EZ DAM® mouthpieces effectively retract the patients’ tongue and cheek, creating a highly accessible working field. EZ DAM® was also designed to effectively remove water and saliva from the mouth. Vacuum channels built into every EZ DAM® mouthpiece result in powerful suction that can also be easily controlled when required. EZ DAM® is designed with the patient in mind. 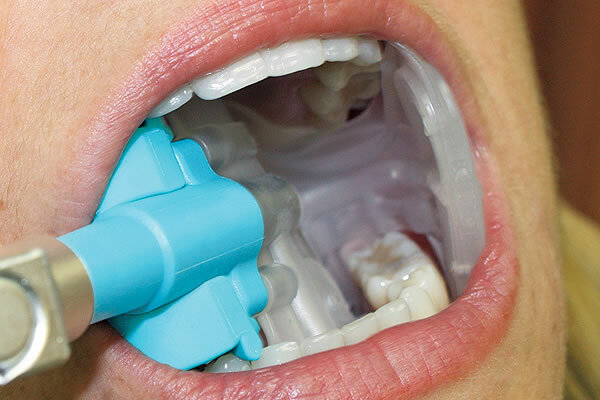 EZ DAM® mouthpieces are made from “Dynaflex” a silicone- based, non-allergenic material that is soft and comfortable. Mouthpieces can easily be trimmed and are designed to take into account the shape of the mouth to maximize comfort. Patients, even those with gagging problems, report that EZ DAM® feels comfortable in their mouths, and is far less invasive and intimidating than a rubber dam. 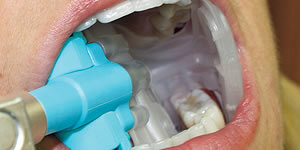 With five sizes of reusable bite blocks, EZ DAM® users can also maximize patient comfort. Patients also report being very satisfied with the throat pack function of EZ DAM® as it keeps them from swallowing debris generated during routine restorative procedures. 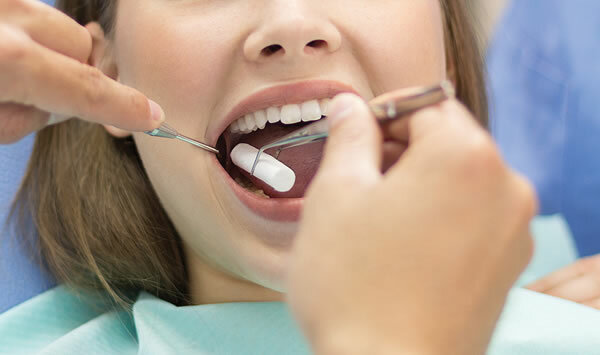 The most commonly used method used to create isolation - cotton rolls and a mirror handle – results in inefficient, stop and go dentistry: interruptions to replace the rolls, fighting the tongue, stopping to evacuate excess fluids. Procedures using EZ DAM® are linear and uninterrupted, resulting in faster procedures and a more effective use of time. 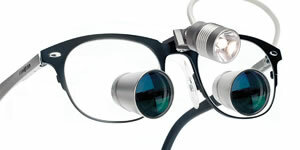 Many procedures can now be completed in 1/3 less time. The efficiency benefits for dental professionals working alone is even greater. Dentistry is a very hectic profession. 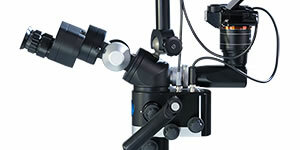 With linear and uninterrupted dentistry comes another benefit – less stress. EZ DAM® users report feeling much calmer when performing dental procedures because they are working, uninterrupted, in an operative field that is totally under control. Only a minority of dental professionals routinely place rubber dam other than for endodontic procedures. The reason is painfully obvious: dentists, assistants, hygienists, and patients all dislike it. 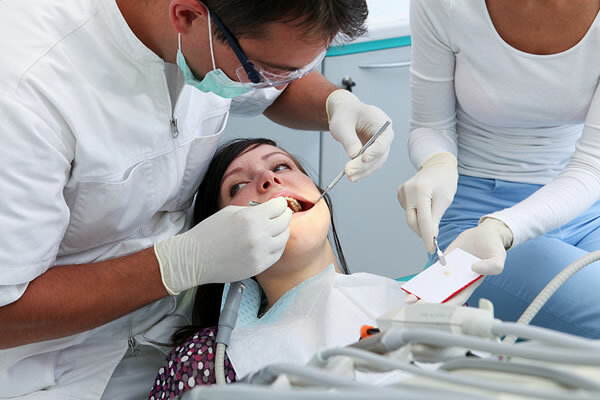 Yet all dental professionals agree that maintaining a properly isolated field is essential for clinical success in many routine and specialty procedures. EZ DAM® allows dental professionals like you to stop compromising and obtain a properly isolated working field all of the time, not just some of the time. EZ DAM® was designed to be economical to use regularly. The overall benefits for dentists, hygienists and their patients make EZ DAM® a virtual no-brainer. EZ DAM® was designed to be useful and accessible for all dental professionals – dentists, assistants, hygienists, students - so that it’s overall benefits can be experienced by as many people as possible – including you and your patients.